• Hood's Texas Brigade: The Soldiers and Families of the Confederacy's Most Celebrated Unit by Susannah J. Ural (LSU Press, 2017). I am sure a number of southern brigades might justifiably vie for the honor of being regarded as the "Confederacy's Most Celebrated Unit," but John Bell Hood's Texas Brigade, which racked up one of the finest combat records of any brigade on either side, is certainly a top-level candidate for any list. Susannah Ural's Hood's Texas Brigade is the newest study of the famous unit. At first glance, the book's organization appears fairly typical. The first chapters cover enlistment motivation along with unit leadership and organization. This is then followed by a lengthy, chronologically-arranged service history that comprises the great bulk and middle of the study. 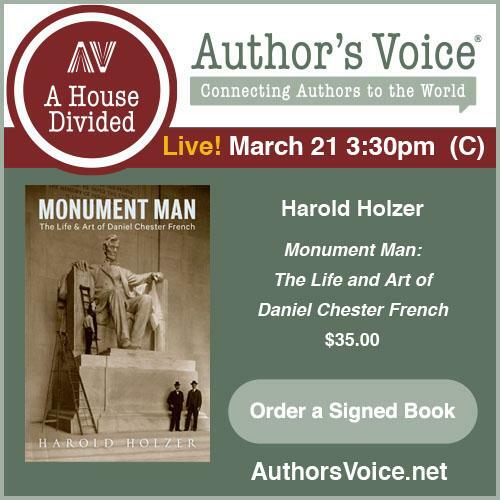 A final section then takes the Texans's story into Reconstruction and beyond. 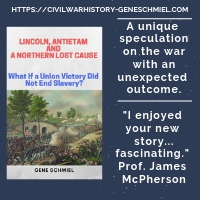 Even so, it is billed as a "a nontraditional unit history that traces the experiences of these soldiers and their families to gauge the war’s effect on them and to understand their role in the white South’s struggle for independence." Continuing from the description: "According to Ural, several factors contributed to the Texas Brigade’s extraordinary success: the unit’s strong self-identity as Confederates; the mutual respect among the junior officers and their men; a constant desire to maintain their reputation not just as Texans but as the top soldiers in Robert E. Lee’s army; and the fact that their families matched the men’s determination to fight and win. Using the letters, diaries, memoirs, newspaper accounts, official reports, and military records of nearly 600 brigade members, Ural argues that the average Texas Brigade volunteer possessed an unusually strong devotion to southern independence: whereas most Texans and Arkansans fought in the West or Trans- Mississippi West, members of the Texas Brigade volunteered for a unit that moved them over a thousand miles from home, believing that they would exert the greatest influence on the war’s outcome by fighting near the Confederate capital in Richmond. These volunteers also took pride in their place in, or connections to, the slave-holding class that they hoped would secure their financial futures. While Confederate ranks declined from desertion and fractured morale in the last years of the war, this belief in a better life―albeit one built through slave labor―kept the Texas Brigade more intact than other units." One might suspect that the assumptions present in the last two sentences might be more difficult to the support the further one goes down the brigade's ranks. The fact that cis-Mississippi deserters from Trans-Mississippi states would encounter insuperable obstacles in reaching home (other famous T-M brigades like the First Missouri Brigade had similar challenges along with similarly high late-war unit morale and cohesion) should also be considered a major factor in keeping the men in the ranks and should not be underestimated. 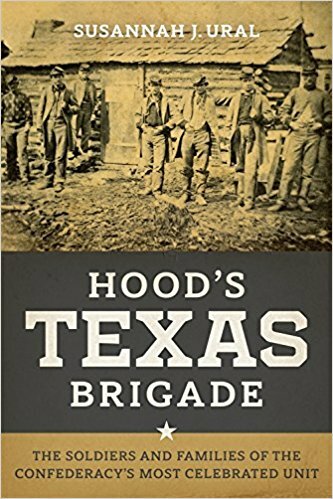 In the end, "Hood’s Texas Brigade challenges key historical arguments about soldier motivation, volunteerism and desertion, home-front morale, and veterans’ postwar adjustment. 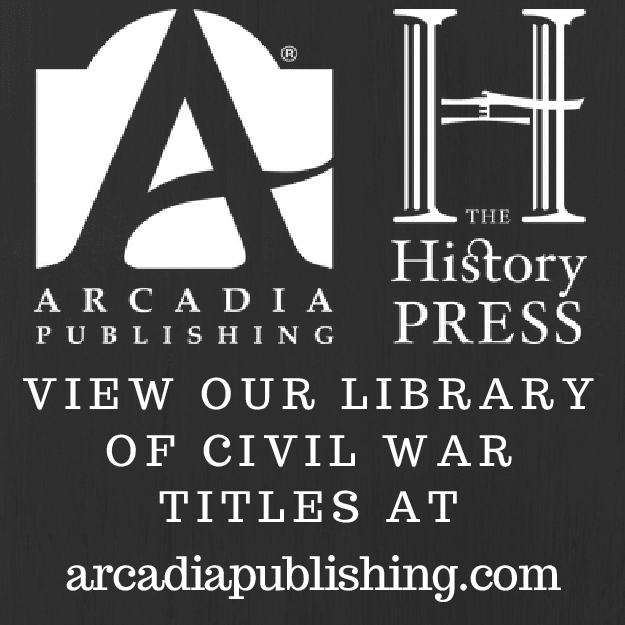 It provides an intimate picture of one of the war’s most effective brigades and sheds new light on the rationales that kept Confederate soldiers fighting throughout the most deadly conflict in U.S. history."